As per 1 March 2015 Jaap Maris joined BZSE Attorneys at Law Curaçao as a partner. 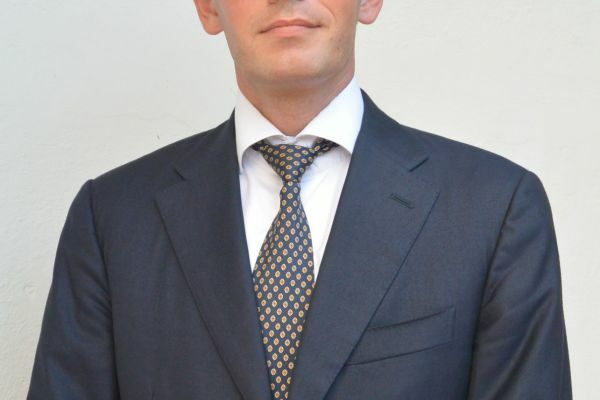 Jaap has 10 years of experience as an attorney at two major law firms in the Netherlands, and four years experience as senior legal counsel with a large bank / insurer in the Netherlands. His expertise and experience include banking law, corporate law, restructuring, and contract law. BZSE Attorneys at Law Curaçao opened its doors on 1 January 2015, and is part of BZSE Attorneys at Law & Tax Lawyers in St. Maarten. 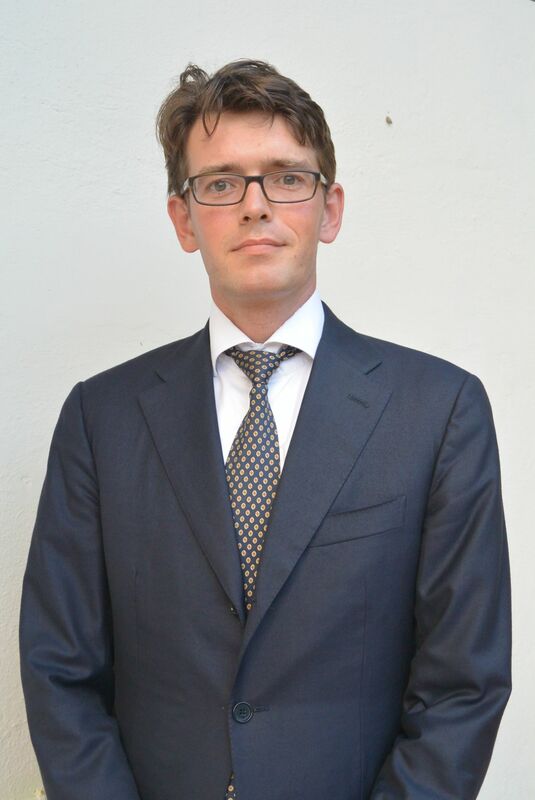 Karel Frielink is the managing partner of the Curaçao office. The core-values of the attorneys at BZSE are: a straightforward approach, as well as independence, integrity, quality, loyalty and team spirit. BZSE offers the highest quality in terms of experience and service to its clients, and in the co-operation with its clients.